Every year our roofs get bombarded with thick blankets of snow. Some homeowners believe that having that snow on there roof is no problem for them. That is until their roof caves in! We have all seen the devastating effects of heavy snow on a roof. Many homeowners attempt to clear the snow off themselves. At Softwash Ranger, we offer the North New Jersey area affordable Roof Snow Removal Services. Roof Snow Removal is not a job for amateurs. Our professional roof snow removal experts know how to properly remove the snow from your roof safely. We have experience in removing snow from every roof type without causing damage to the roofing structure. 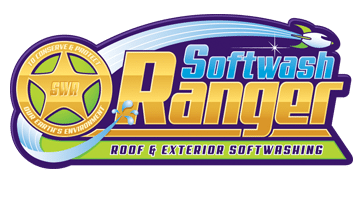 When you need help with the snow blanket on your roof then give Softwash Ranger a call. It is recommended to have the snow removed from your roof after a big snow storm. Ignoring the snow on your roof will only lead to costly repairs that are completely avoidable. Ice dams are commonly formed after snow storms and pose a real threat to your home. Ice dams trap snow on your roof creating a heavy burden on your roofing structure. If the snow is not removed inevitability your roof will collapse. 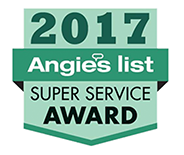 Protect your home from avoidable damage and call Softwash Ranger at 844-438-7638 for Roof Snow Removal Services.